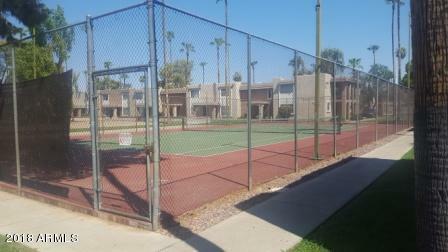 1 BEDROOM, 1.5 BATH END UNIT CLOSE TO COMMUNITY POOL AND TENNIS COURT. LIGHT RAIL AND BUS STOP WITHIN WALKING DISTANCE. HAS AN UPSTAIRS BALCONY AND FRONT PORCH. 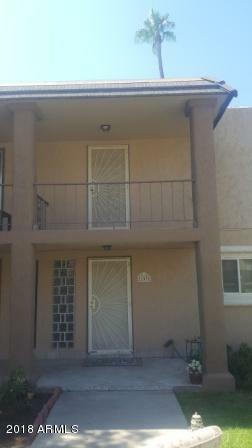 UNIT NEEDS WORK AND IS PRICED ACCORDINGLY. HOA IS $249/MO BUT THIS COMPLEX HAS A CHILLER SO A/C AND HEAT ARE PAID BY THE HOA.Plumbing repair work has been done in the last few days. All 4 chiller valves have been replaced and a new shower valve has been installed. Over $1400 in repairs was done. 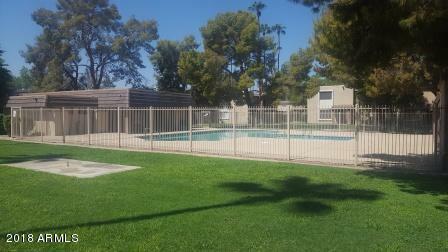 Listing courtesy of Help-U-Sell West Valley Specialist.